the current "mk_arcade_joystick_rpi.ko" module doesn´t allow custom mappings for the gpio-buttons. 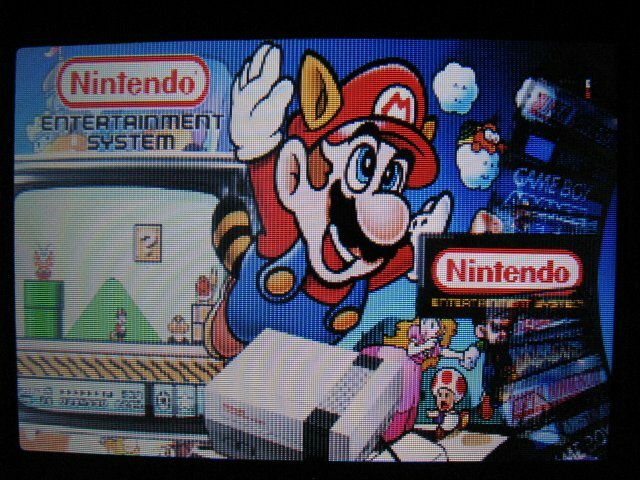 as a quick fix / workaround i used adafruits tool "retrogame"
recallog "... 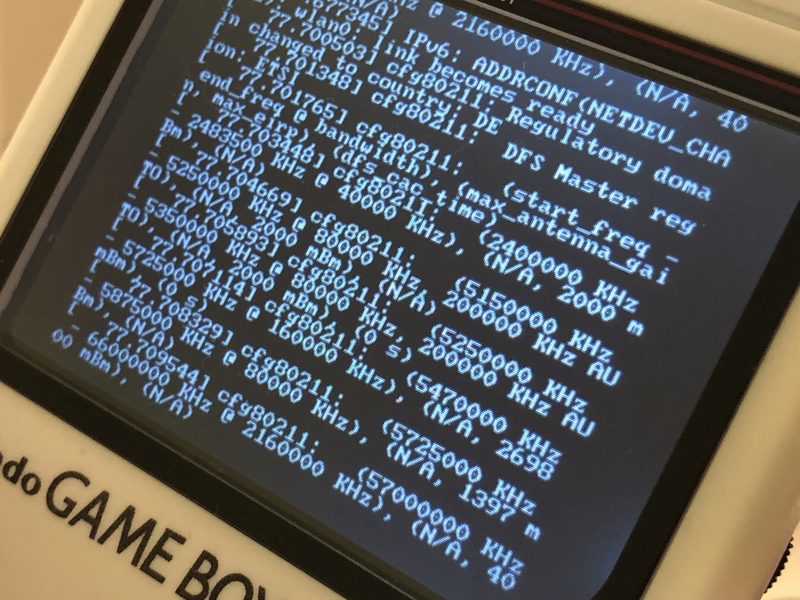 Starting : retrogame gpio-remapper"
After figuring out how to make this work, I am now at a point that my buttons are either correct in EmulationStation or InGame. I would really appreciate some help to fix this button misbehaviour. When Ratte wrote "the current "mk_arcade_joystick_rpi.ko" module doesn´t allow custom mappings for the gpio-buttons"
this is not totaly correct. The master branch allows up to 12 custom Gpio's. 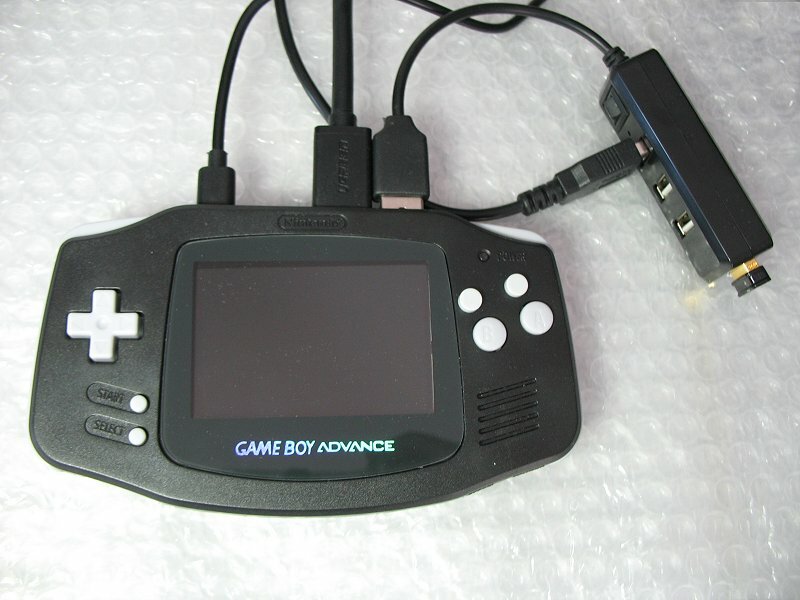 I have a Freeplay GBA with a compute module 3 that runs on Recalbox 18/07/13, and I will never upgrade, as this version was really good and for pocket device everything inside. So I recompiled mk_arcade_joystick_rpi.ko for 13 gpio's, but this driver must be recompiled under the kernel used for the rest of the system. This was 4.4 for RB 18/07/03. I am not sure that a script can replace 100% this driver. And then: I have no idea if I will manage to recompile that. Hopefully if I follow the installation instructions on GitHub it will successfully work - but it sounds complicated. Its not such complicated, I used an PI3 with Raspbian Jessie. But Batocera is far more advanced and has as standard this module not in place. So, you have a risk with upgrades, as it will not be automatically upgraded. I have the compiled module for 4.4, working with Recalbox 18/07/13. I am in general not making promotion for this clan, but the guy who made this build also leaved the sinking ship. I made some other modification as new and far more quick lcd driver in compare to the waveshare. I think for a small handheld this Recalbox version is ok. On PC and other platforms, Batocera is much more advanced. As this people never conserve old versions, I can put you driver and RB 18/07/13 for download. Would love to get your image. Many thanks in advance. But I also want to learn how to get the GPIOs to work by myself. Maybe you can write me a short tutorial or tell me if I can easily follow this steps on GitHub (https://github.com/recalbox/mk_arcade_joystick_rpi/blob/master/README.md#manual-installation)? I see, you also directly active in the rat cage. So, just to be sure, you use an PI3B without +, so previous version of PI3 and not PI2 or PIzero ? With last you would need a version of the appropriate CPU. I have from 18/07/13 just PI3B without +. In the GBA is a CM3 module, compatible to PI3B if you change driver in config.txt. Got a Pi3b without + so I will download and try your image the next days. Many thanks so far and good night! Historical I think that it was Substring who made the first working version with custom gpio. Short before he arrived to escape the Lumber Company. But it was an unofficial build, as he dont wanted to spoil with the owner of the company, a strong man with a big axe. Now, this build detects pushed buttons (gpio pulled to 0), but for the GBA you need also detection of some buttons as they are released. Mods you can only make if you compile by yourself, what is also possible on an PI3. I also recompiled speed display driver, and with the most speed dosbox, Quake 3D is running very nice. I will post later the compile instructions, my hair dresser is waiting for me. So, for compile you need to install on an sd card the raspian version that correspond to your actual package kernel. For 4.4, best one of the last Jessie. I have it now also compiling on an PI3B+, but not for the PI3B+ but for the CM3. After you have a /home/pi folder where you can create your compile folders. Wow, that is easy. Sure, simply take a second pi and compile it there without any restricitions from the system! Anyway! Many thanks to you - fantastic support! I copied your driver mk_arcade_joystick_rpi.ko to my PI and it works out of the box - just had to remap my gpios. You use the RB version from 18/07/13 ? Anyway the joystick is auto-repeat. For the buttons you just should have one press of the button, and have the next only after release from this button. I just controlled and in my case it is functioning correctly. So, I have no idea. For Hotkey (last in the parameter line) you can replace ,-1 by another key. Select is an option because sometimes you will need Hotkey. Yeah, already mapped the Hotkey to Select Button! This could be in relation with you lcd display, that also use (as mine) the gpio. Will try that. But there is also a new Recalbox version on its way - with a working mk arcade again. Will try that first, maybe everything is fine then. Will share my experience to you. the current included mk.arcade is not free configurable, it supports only the preconfigured mappings. I crosschecked it with my recalbox-testsystem. Adafruits retrogame is a good workaround and i can handle every button with it. One sideeffect, i can change mappings on the fly. Any news regarding the heavy optimized special version from fbcp from your side? Currently i use a adafruit version that includes some routines from the ili-9341 code.